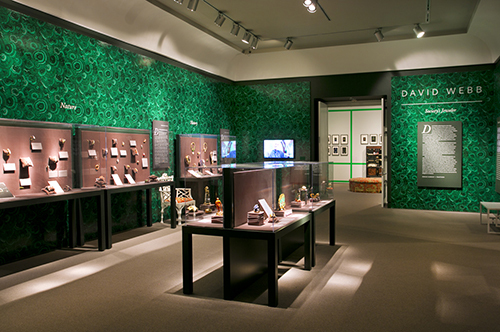 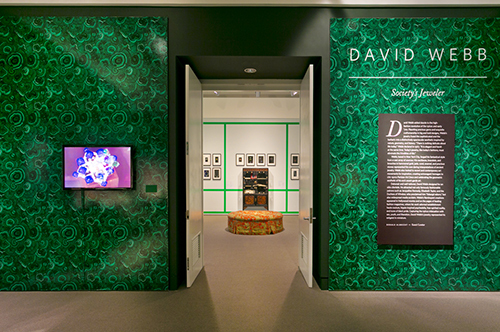 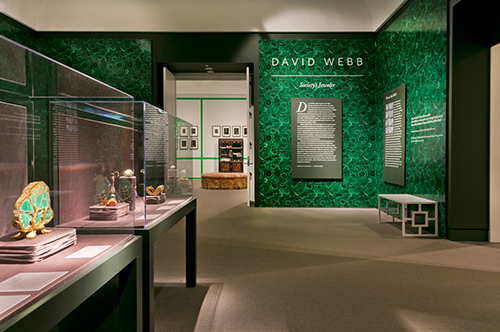 This exhibition explored David Webb as a jewelry designer whose work was realized with technical mastery and who was viewed as a high-society figure whose clientele included Jacqueline Kennedy, Doris Duke, and Diana Vreeland. 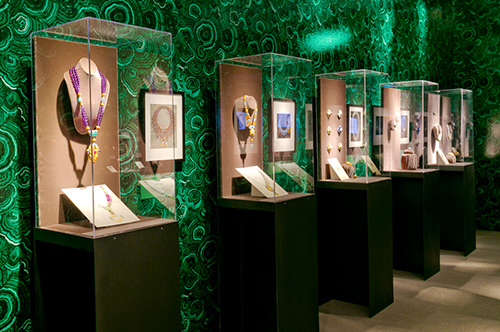 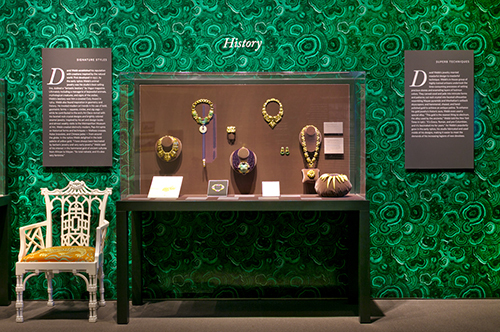 The exhibition brought together some 80 extraordinary examples of Webb jewelry: necklaces, rings, and other pieces rendered in hammered gold, jade, coral, enamel, and precious stones. 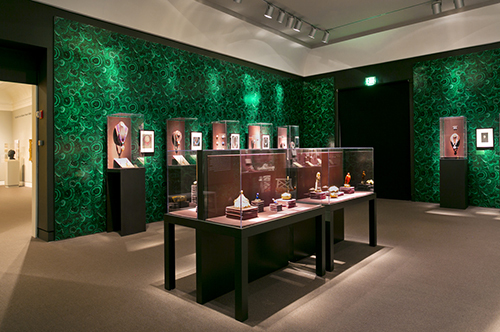 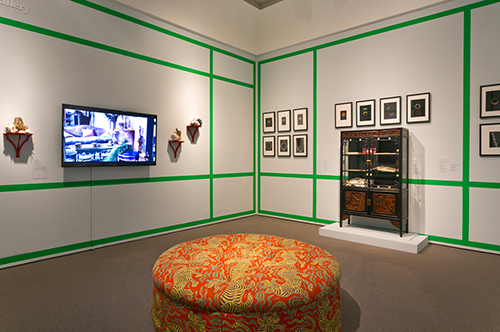 In addition, the exhibition featured preparatory drawings and special displays that offered behind-the-scenes perspectives on the making of Webb jewelry. 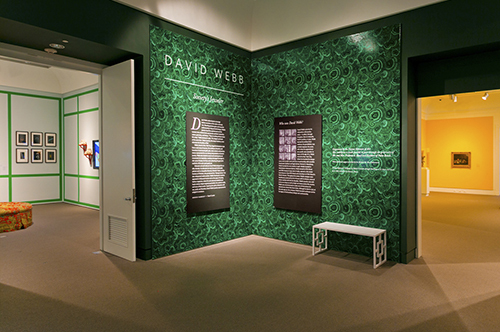 Artworks, photographs, publications, and advertisements situated Webb within the visual culture of the 1960s.